Why having a junk car spoiling the beauty of your yard or drive way. Why do't you give us a call and we will remove your junk car without taking much time. We do not charge any thing for junk car towing. We will remove it for free and your place will come back to it origonal beauty. We not only do free junk car removal but also pay you for your junk car depending on the condition of your car. We have mechanized system of junk car removal. 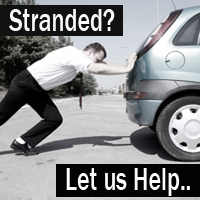 You only have to give us a call and tell us the time to tow away your junk car. One of our drivers will reach at your given place on given time. Our driver will tow the car with out making and disturbance. If you need cash for your junk car you will have to give the documents to the driver.